At the Samsung developer conference today, Samsung vice president of mHealth, Ram Fish announced that the company was opening the Simband health band reference design to developers. 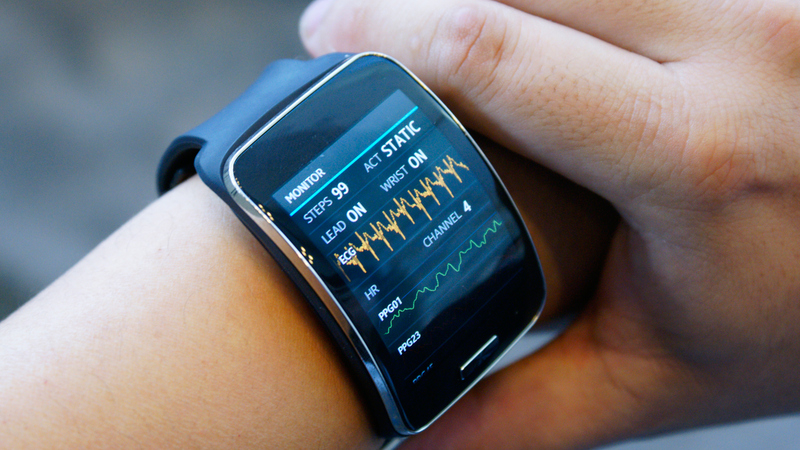 The band is based on Samsung’s SAMI health platform. 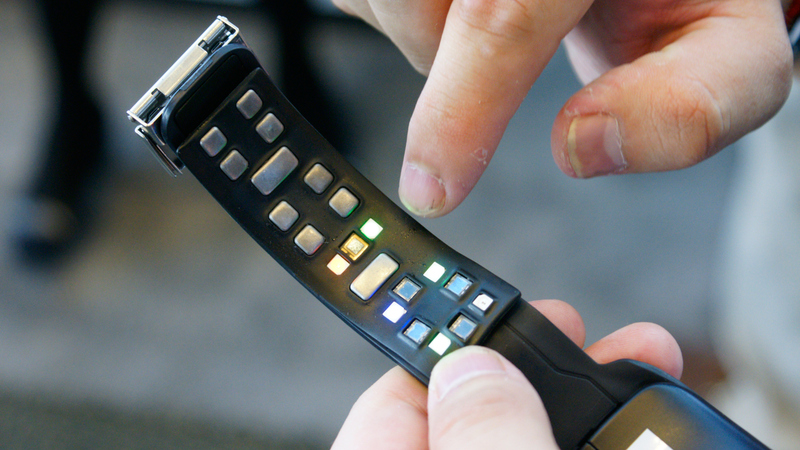 The modular band has a modular element that be replaced with any piece of health tracking hardware. The Simband can track more than the average health band. In addition to heartbeat, it an measure blood pressure and CO2 levels. With the replaceable band element the band can be used to focus on a users particular needs. For example, if you have diabetes, the band can monitor your blood sugar level. At the event, Fish told the assembled developers that innovation in the health industry can’t come from a single company and challenged developers to create new apps and hardware using the open SAMI platform. In addition to giving developers access to the Simband, Samsung also announced the availability of the Samsung Digital Health (SDH) Platform and SDK. The SDK syncs the all this data with the Samsung Cloud server via a Samsung account. Samsung stated back in May that all that data belongs to users and won’t be used for marketing. 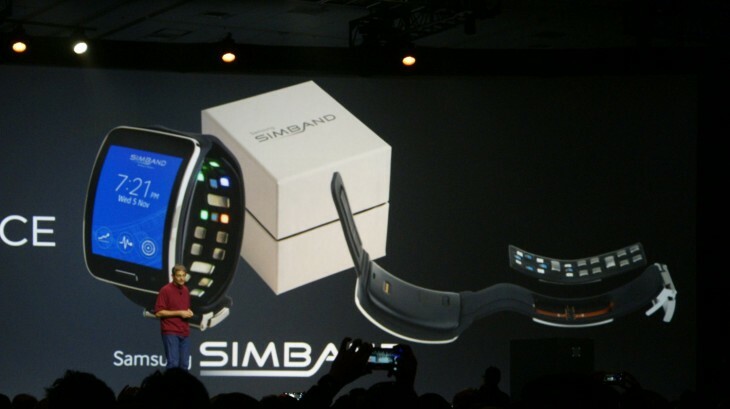 Developers can apply for their own reference design Simband today to start working on their own hardware modular and apps for the wearable.